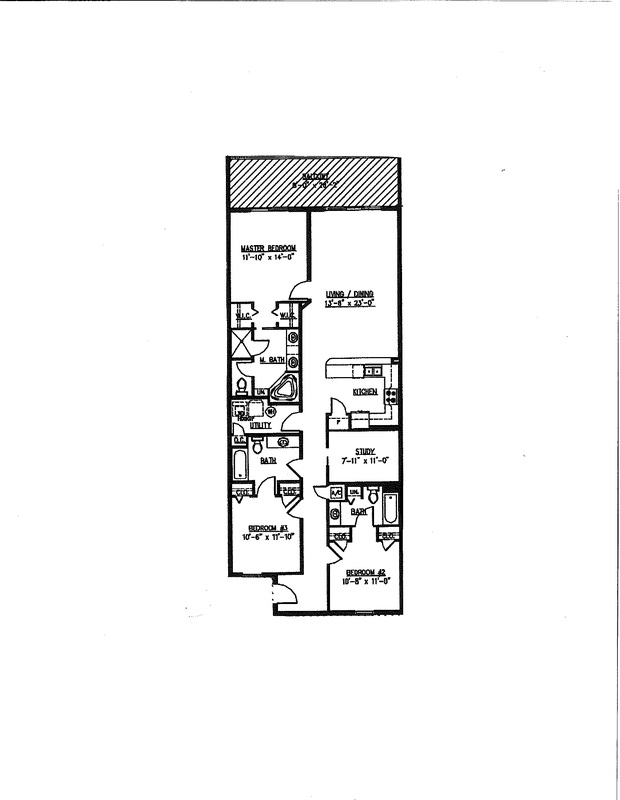 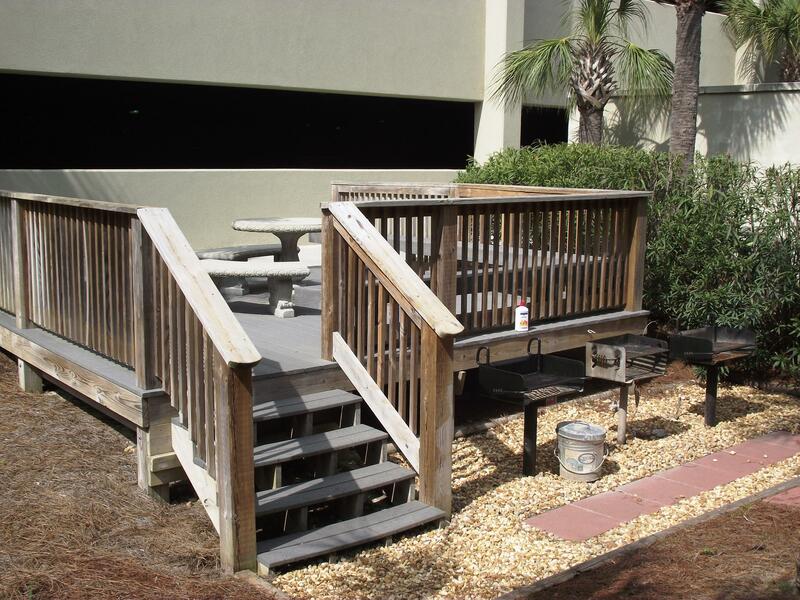 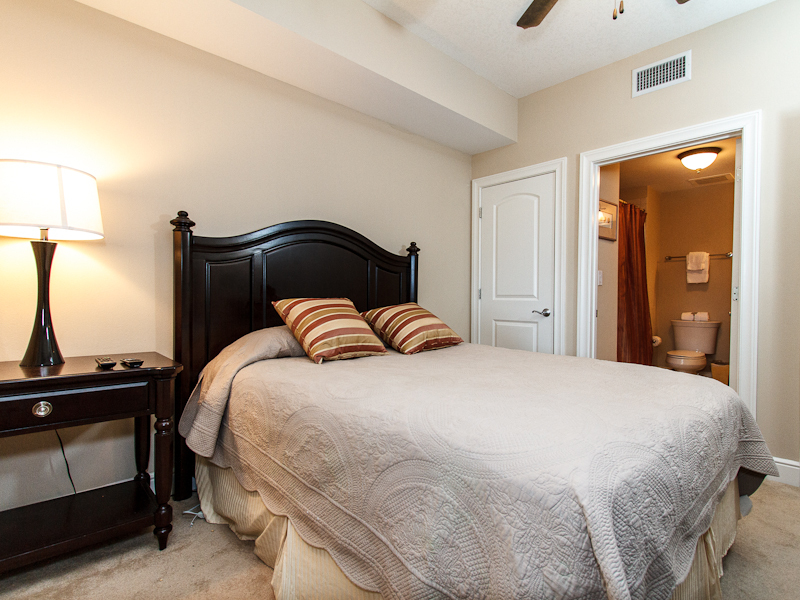 THIS UNIT HAS A SATURDAY TO SATURDAY REQUIREMENT DURING PEAK SEASON! 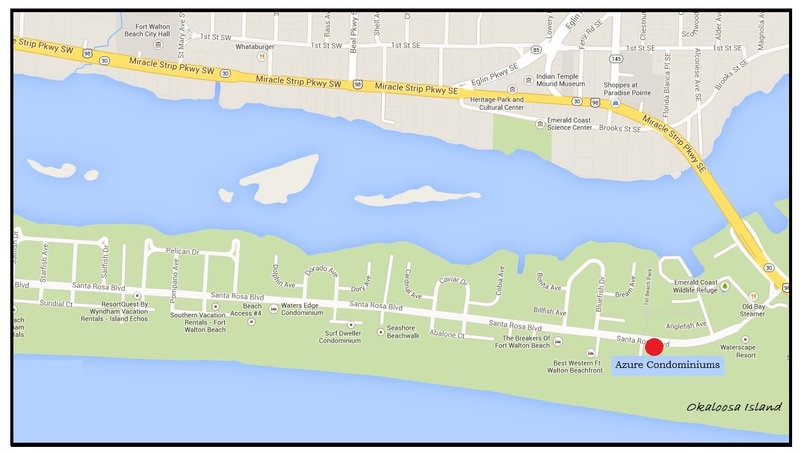 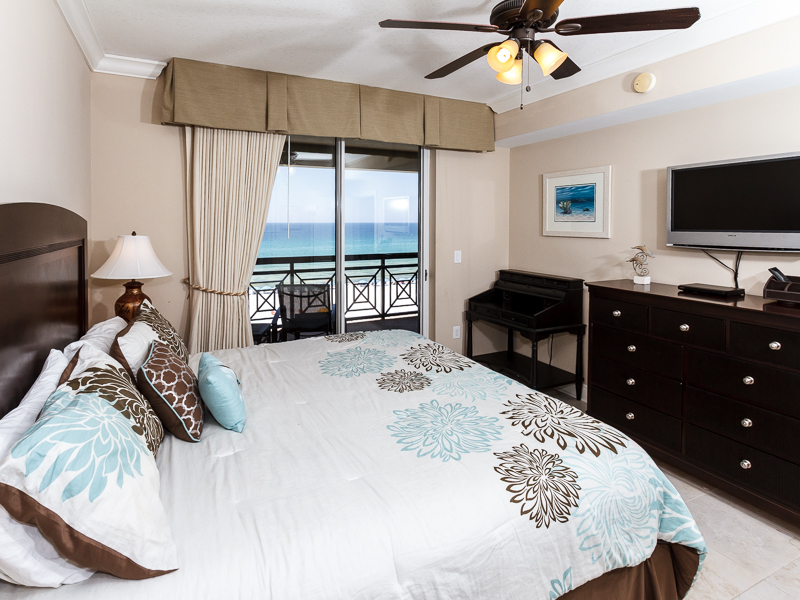 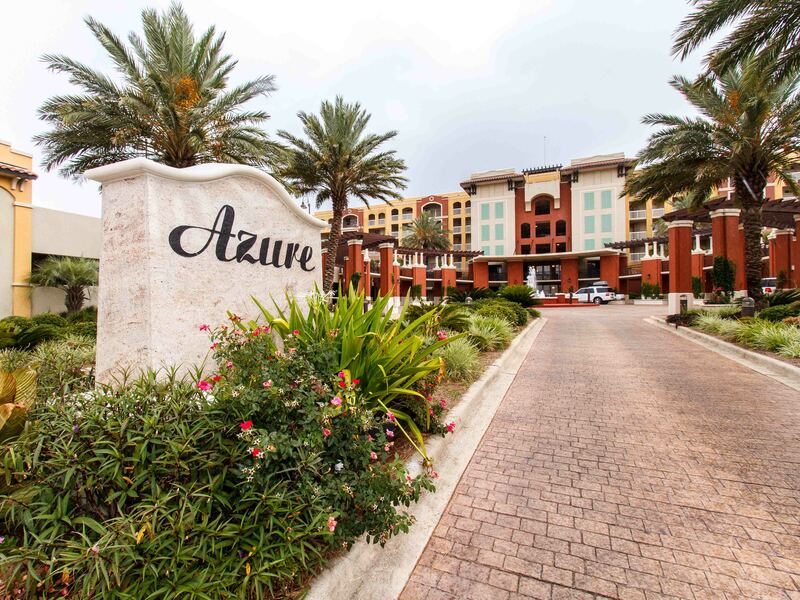 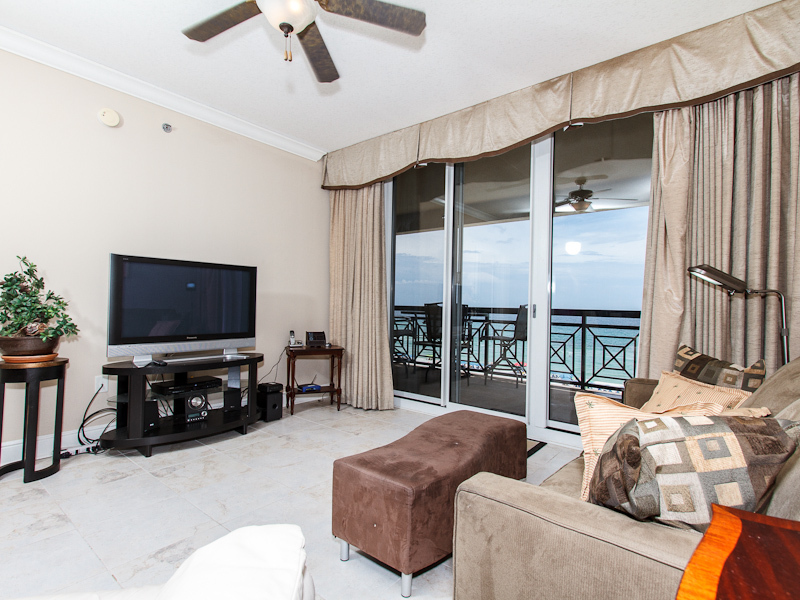 ** YOU MUST SEE THIS UNIT** One of the newest and most upscale properties on the Island - you will LOVE THE AZURE! 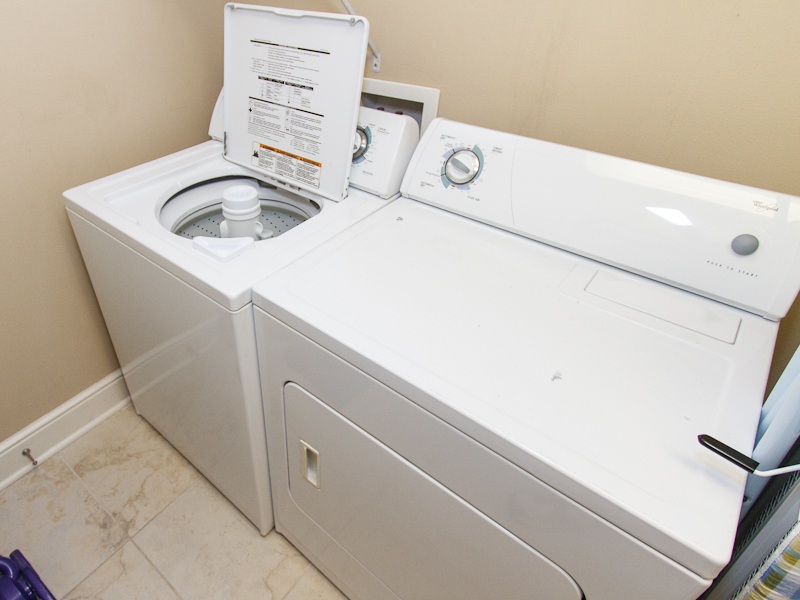 NOW FEATURING KEYLESS ENTRY! 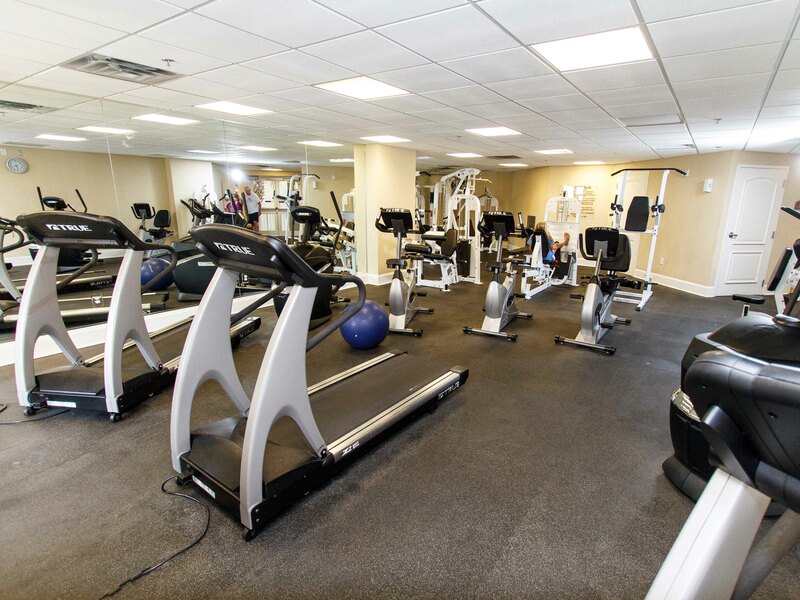 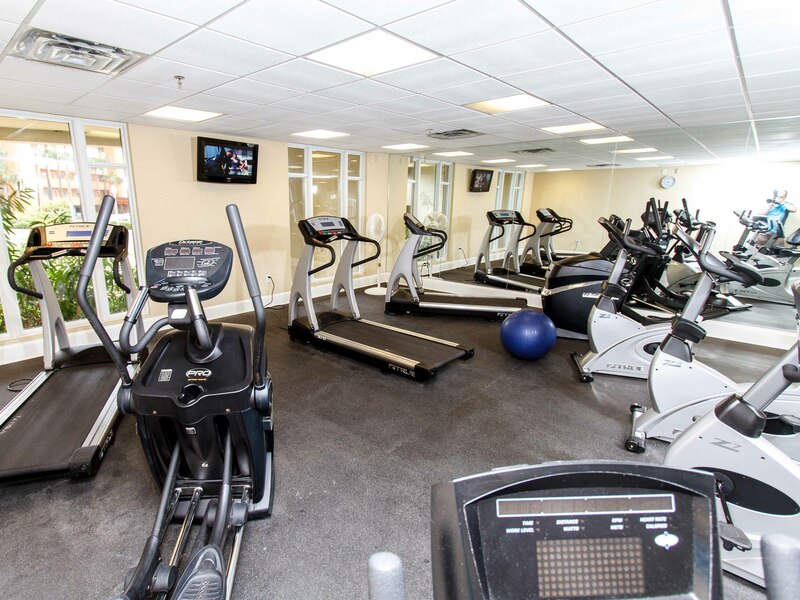 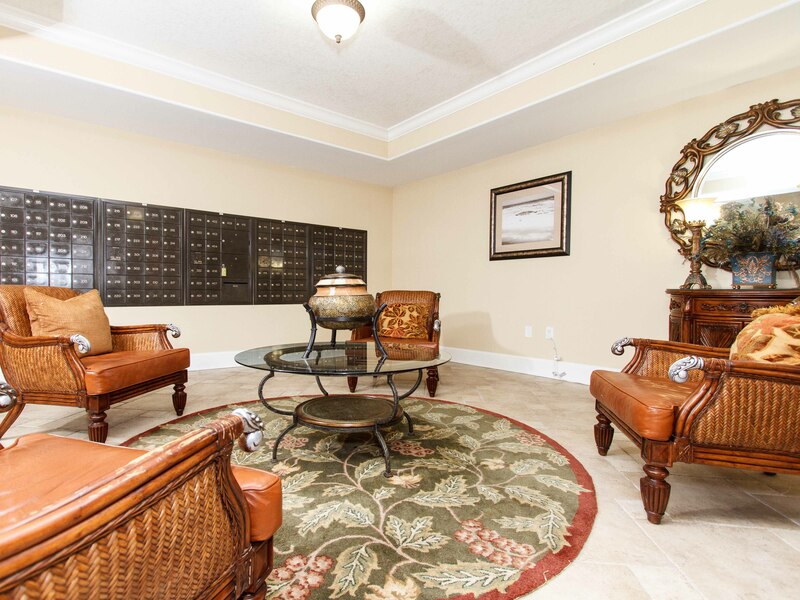 Hot tubs, pools, amazing pool area, outstanding fitness center - this property has it all! 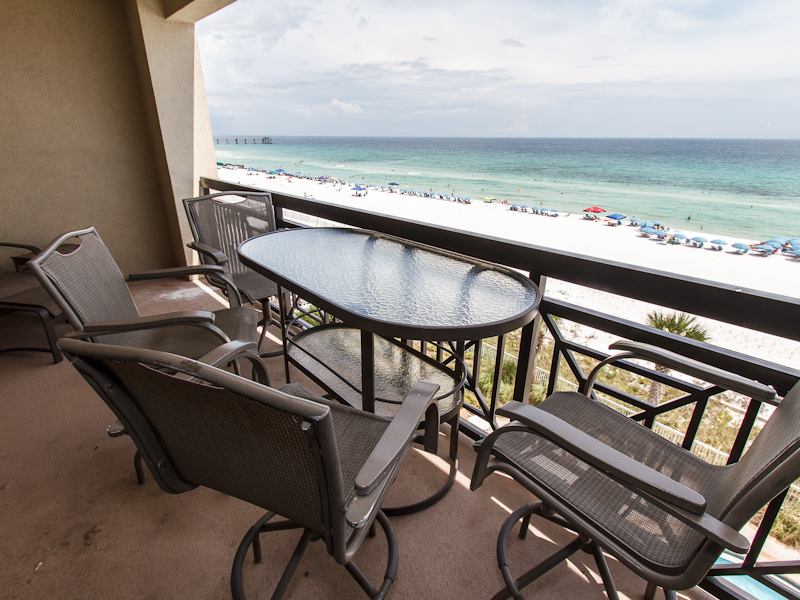 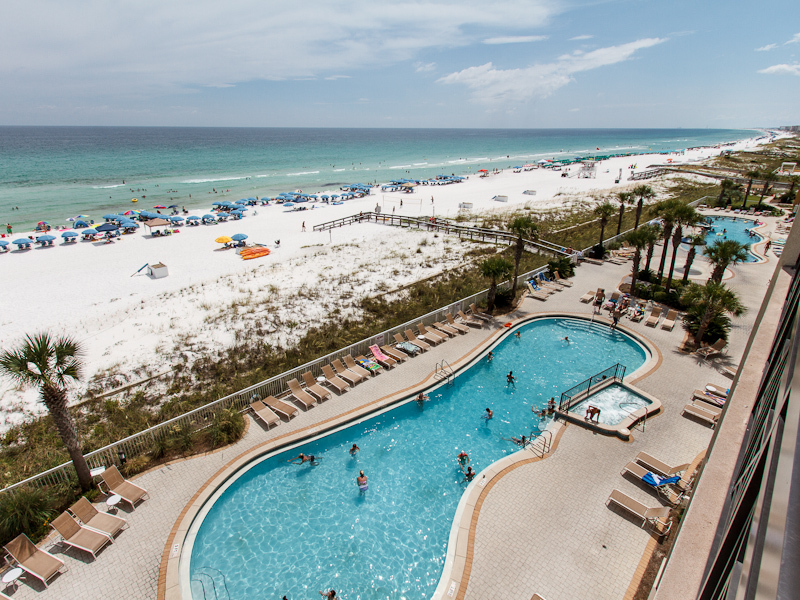 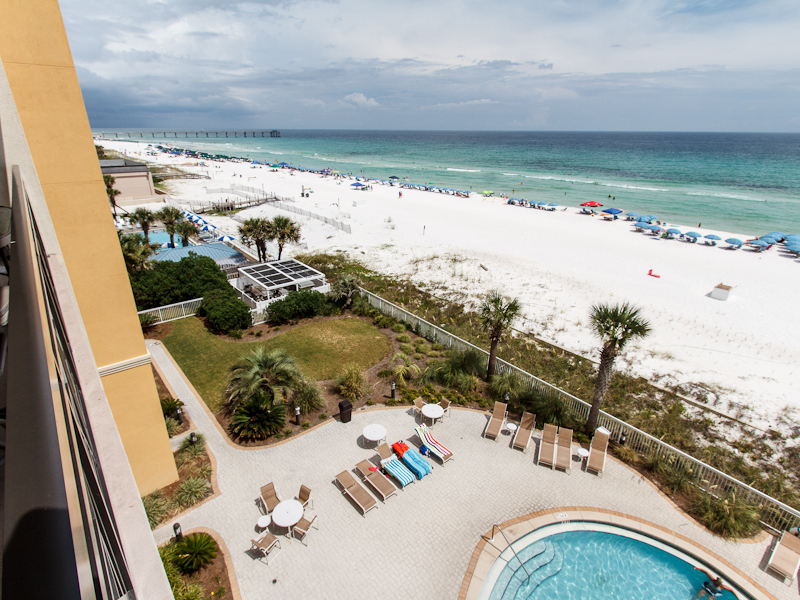 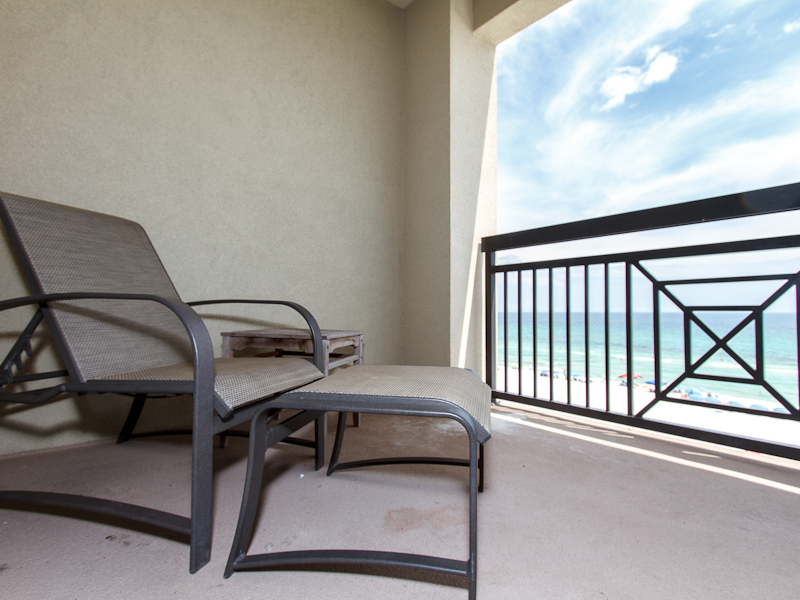 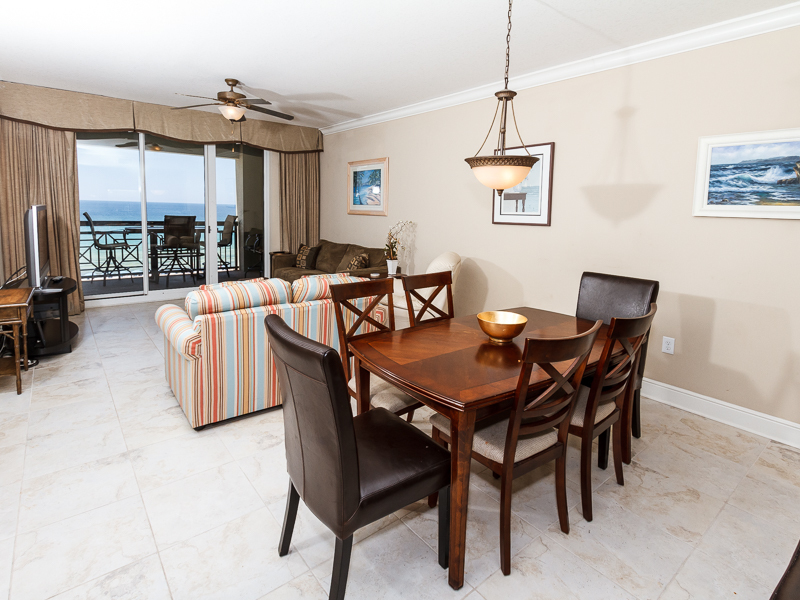 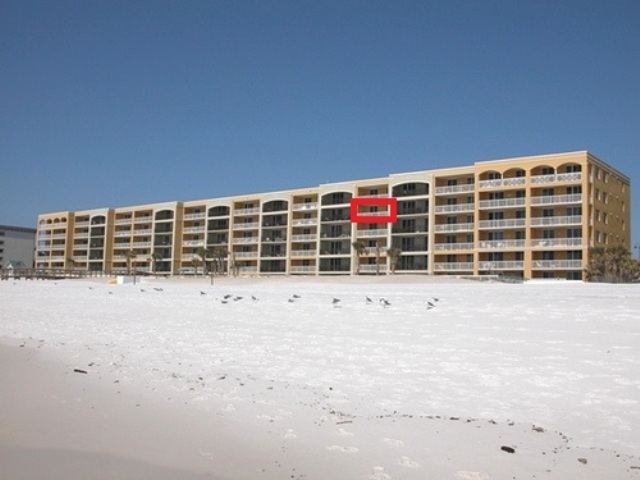 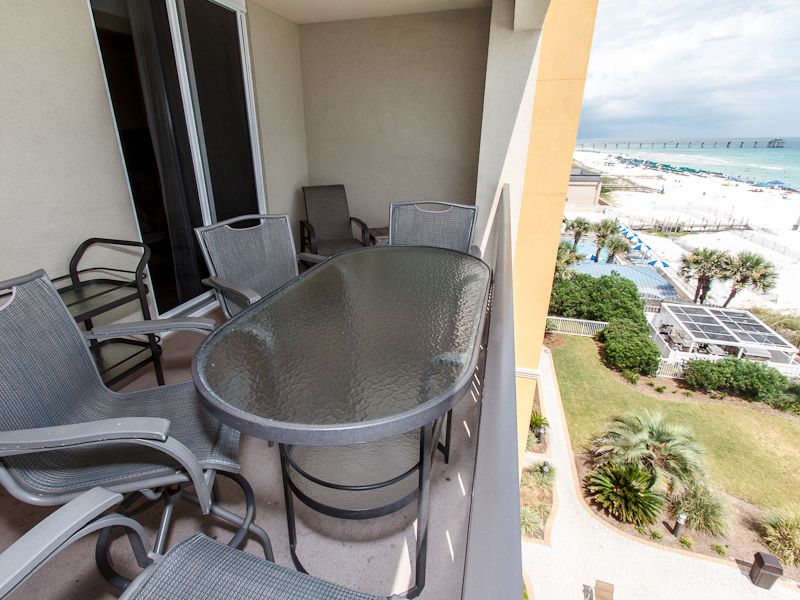 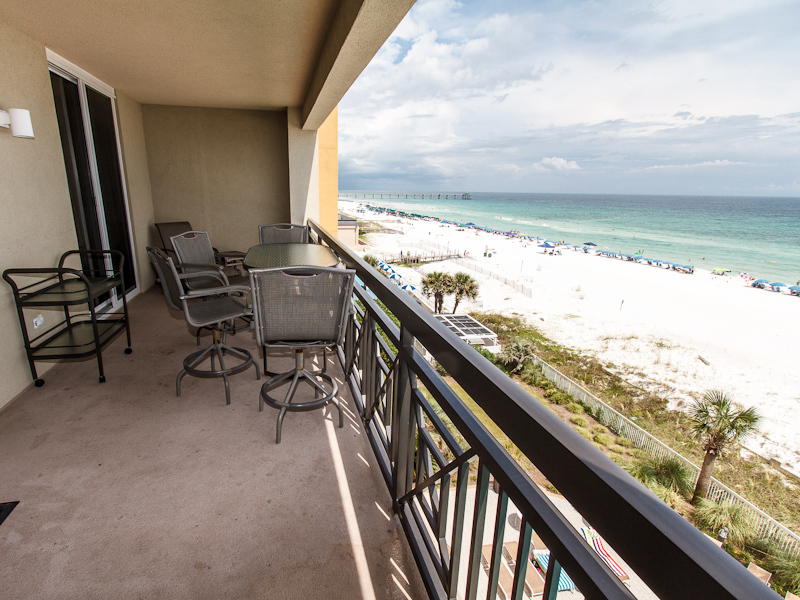 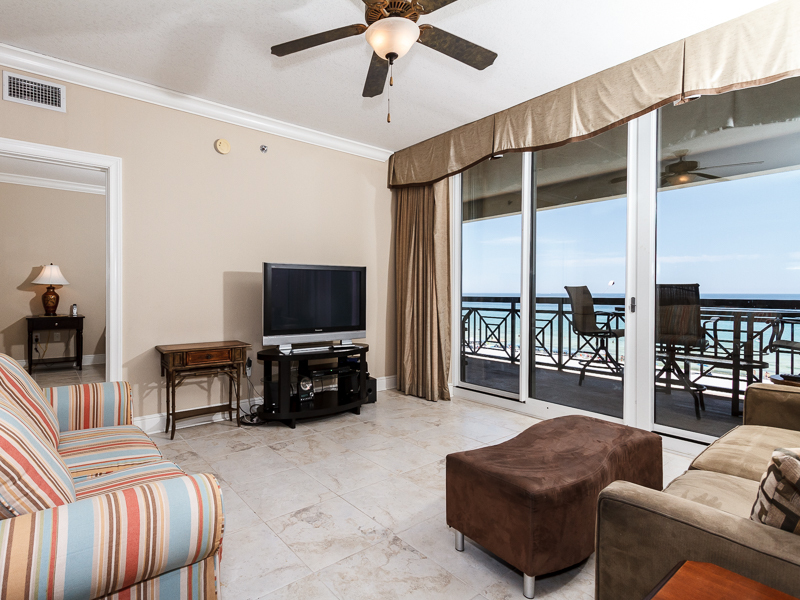 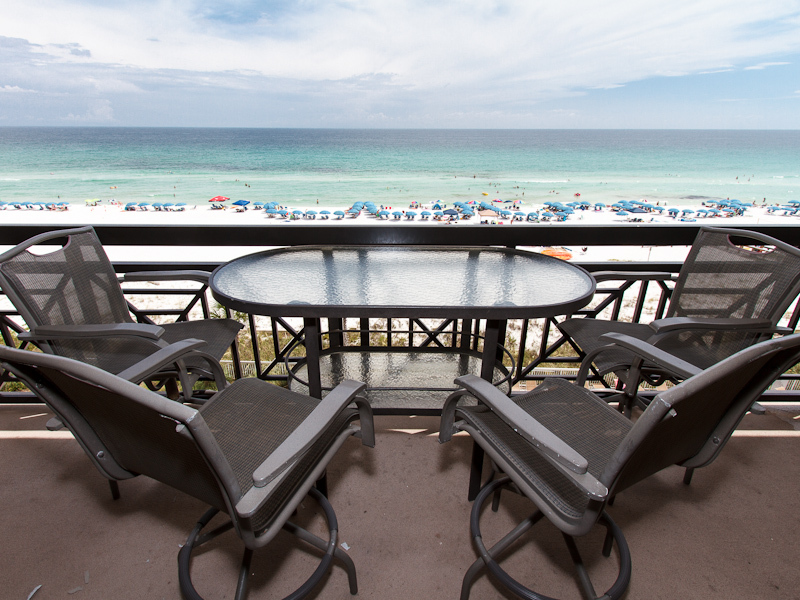 Beautiful 3BR/3BA beach FRONT condo with a beach front view on Okaloosa Island including an additional bunk room- sleeps up to 10! 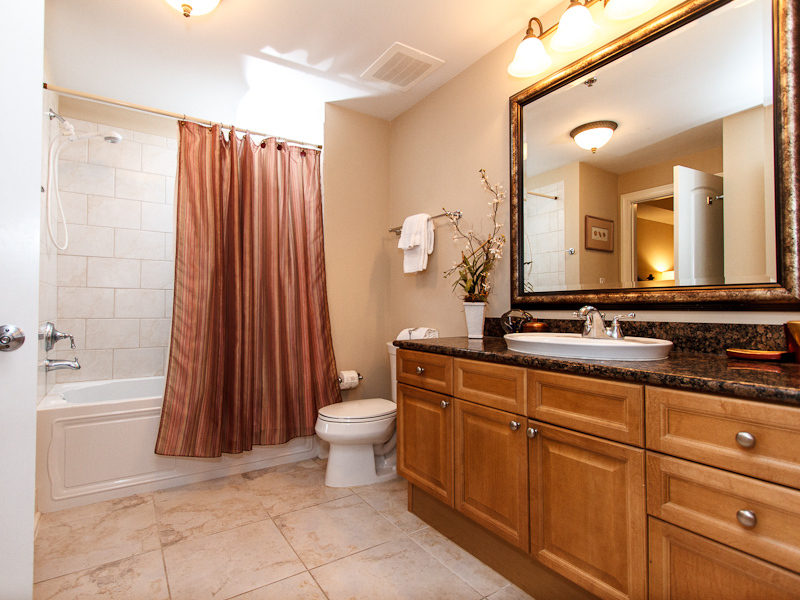 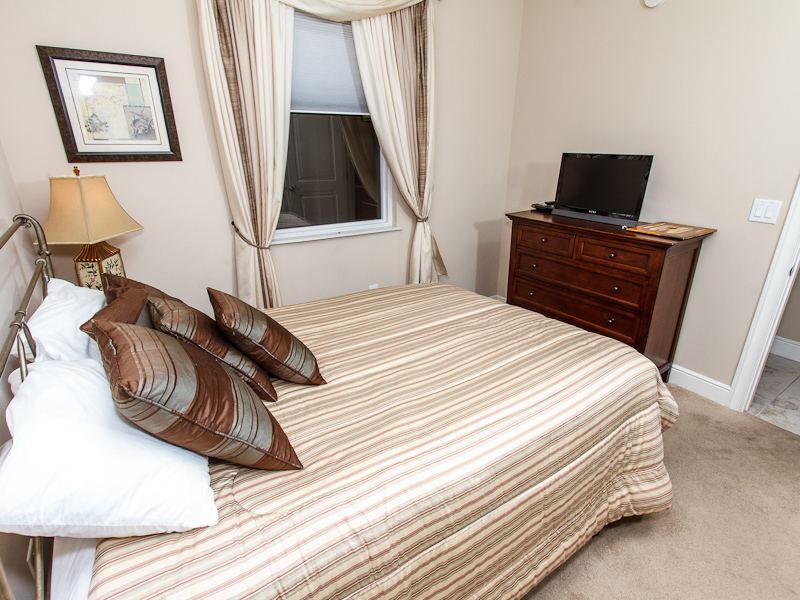 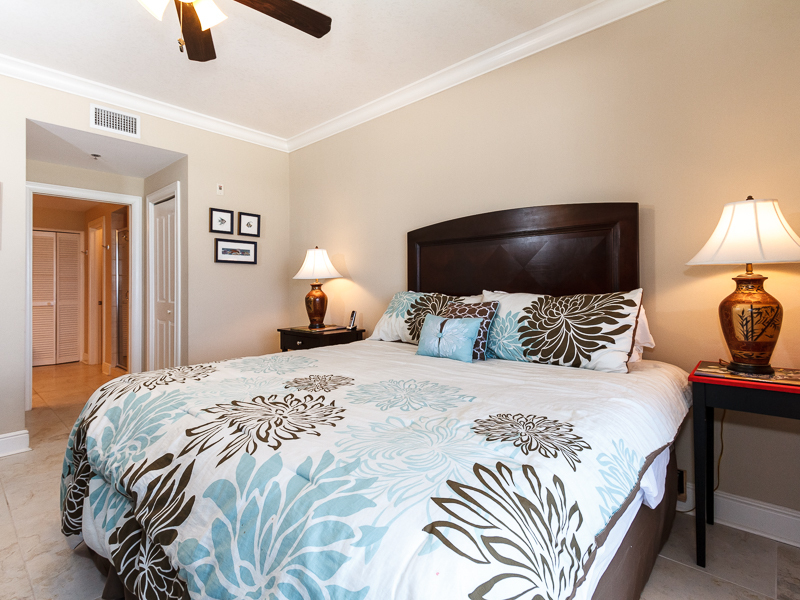 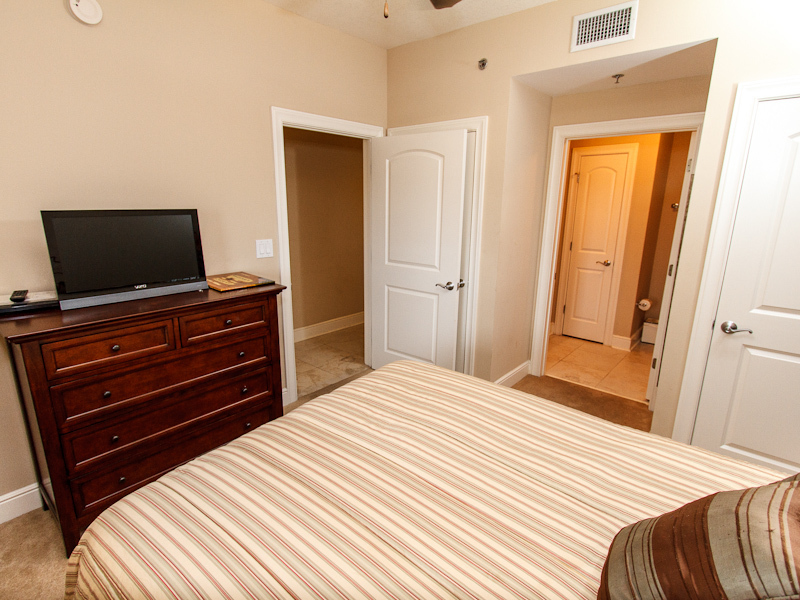 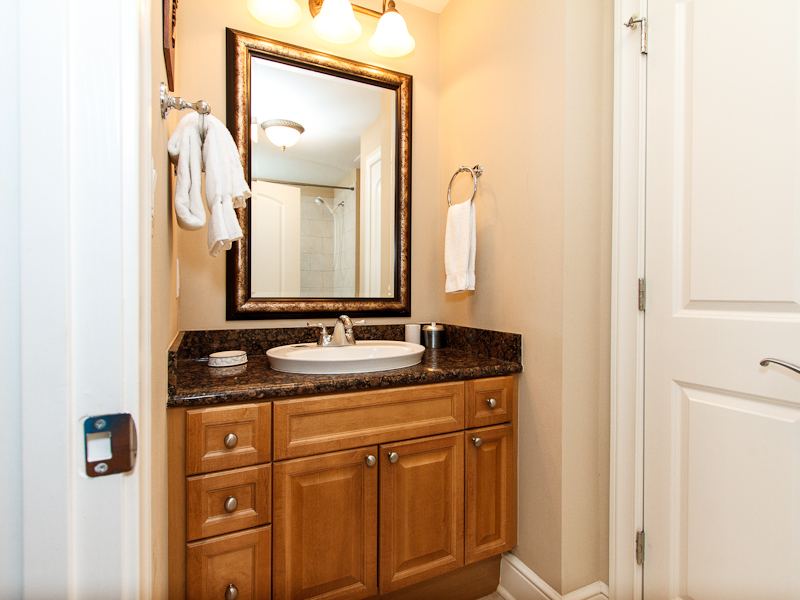 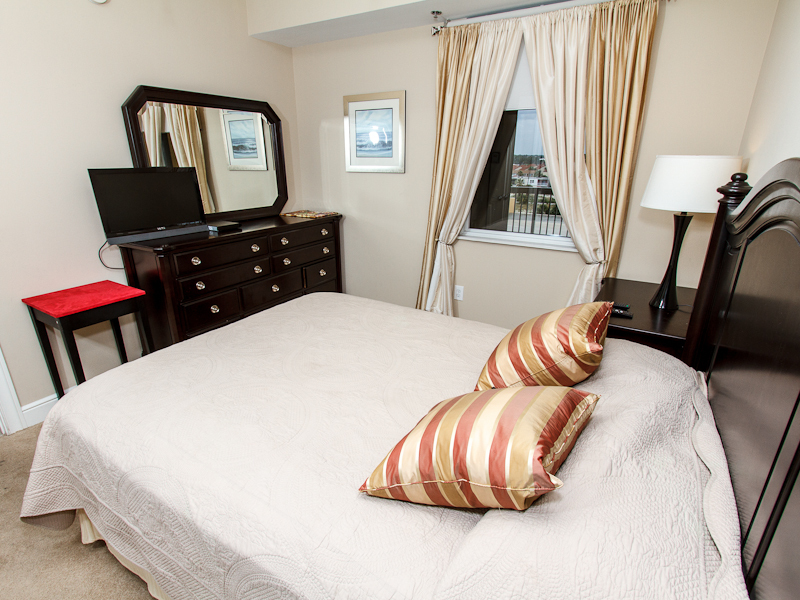 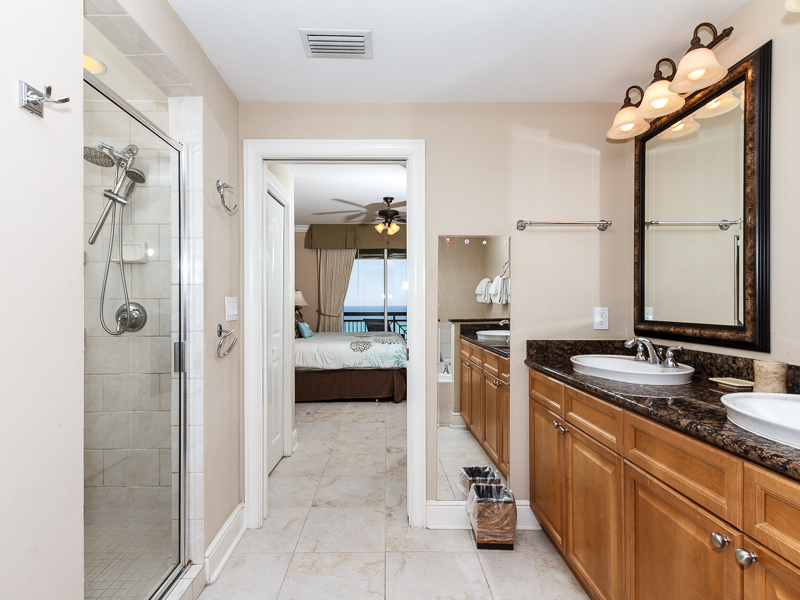 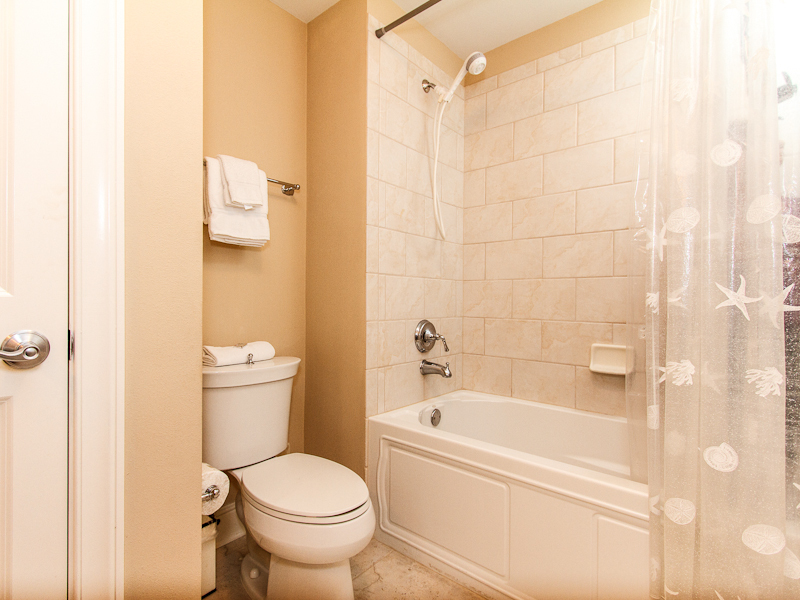 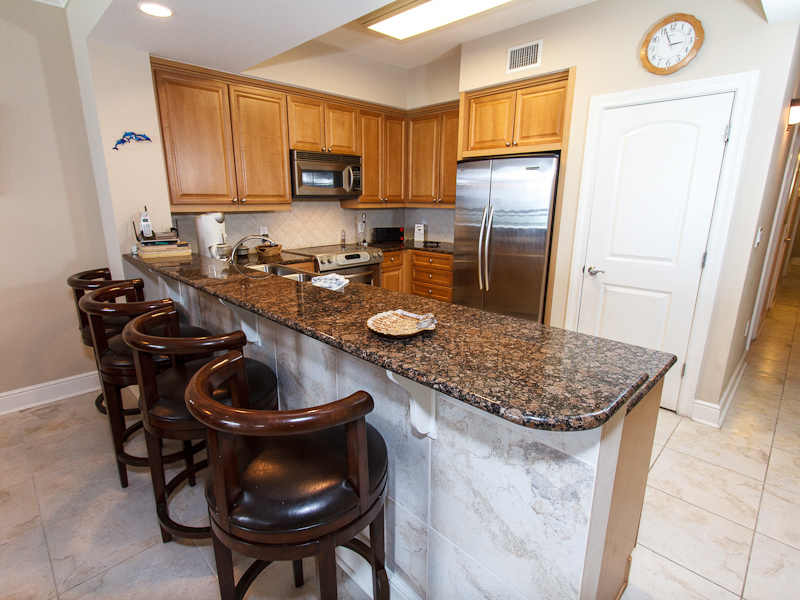 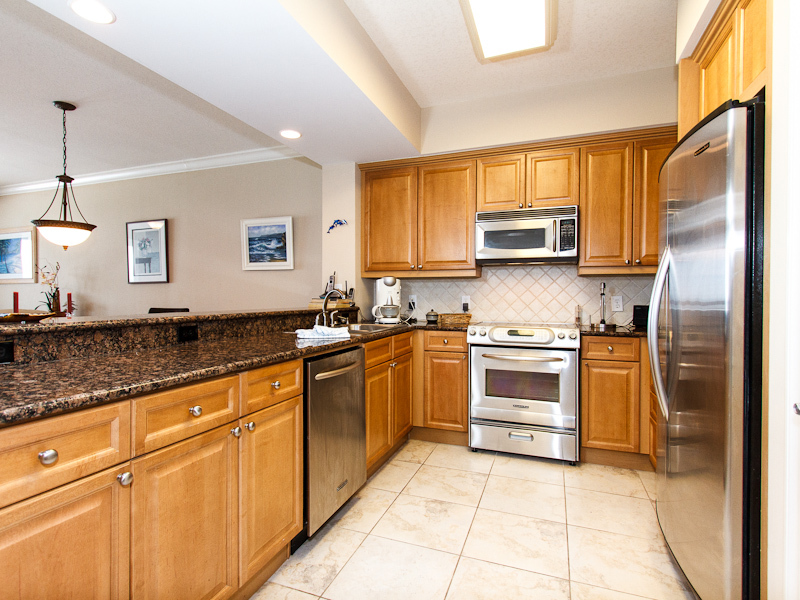 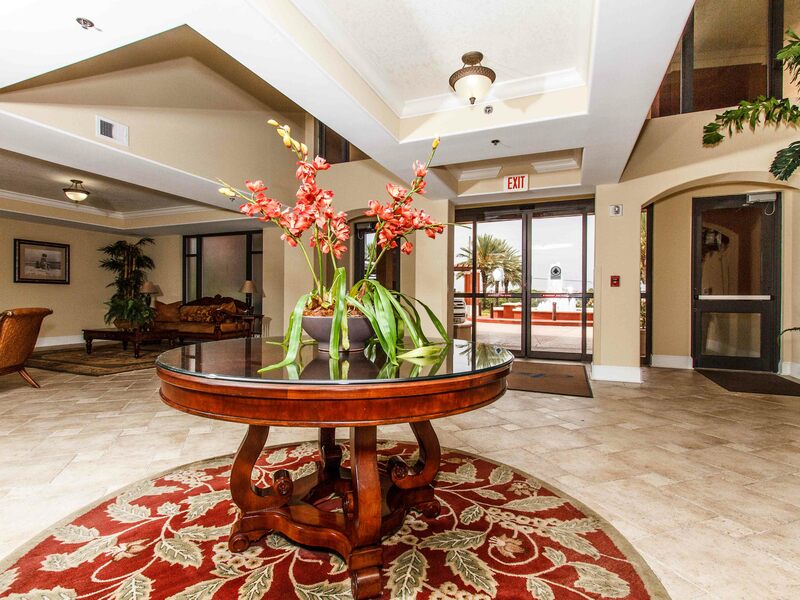 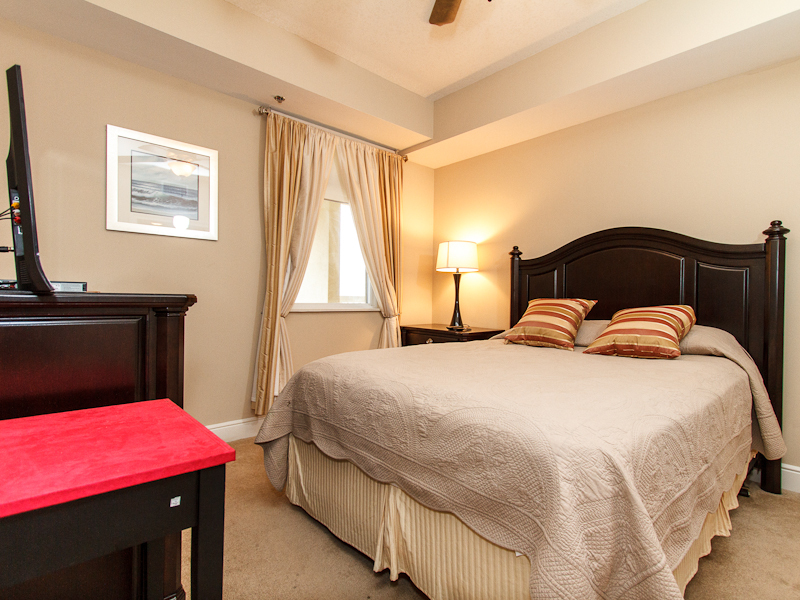 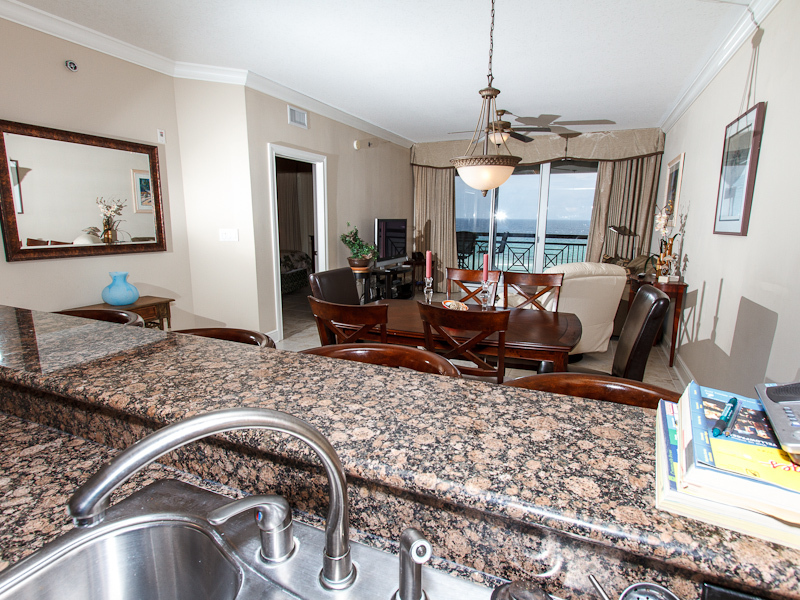 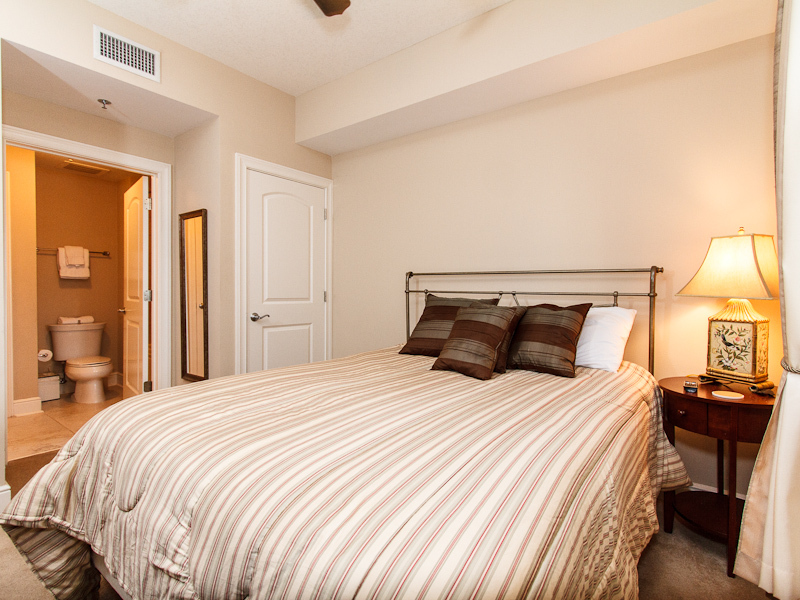 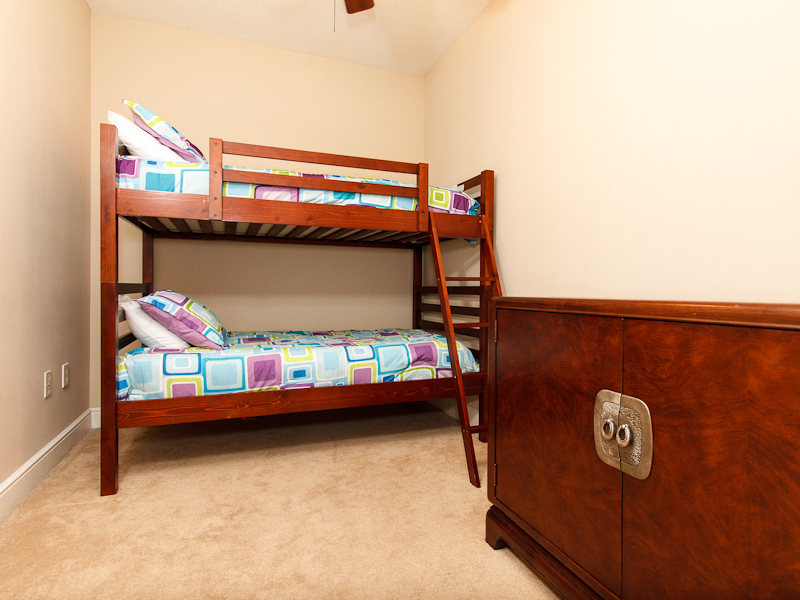 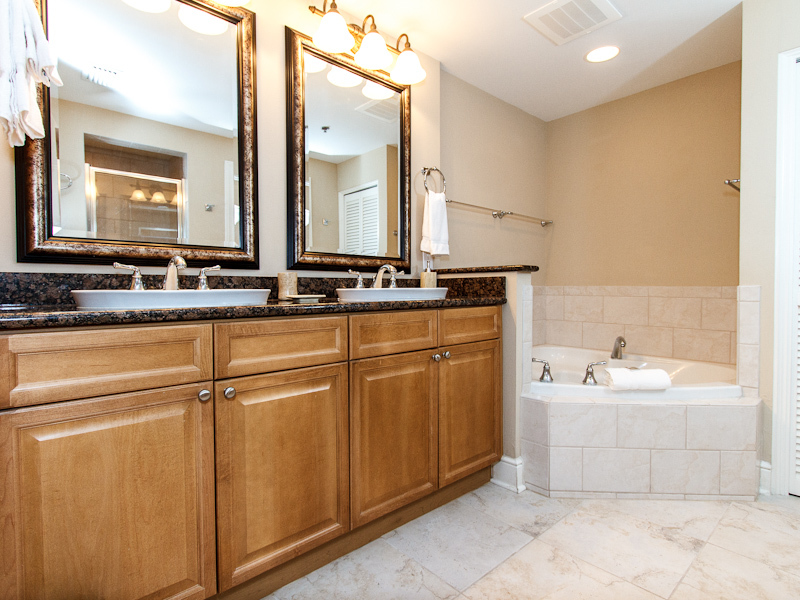 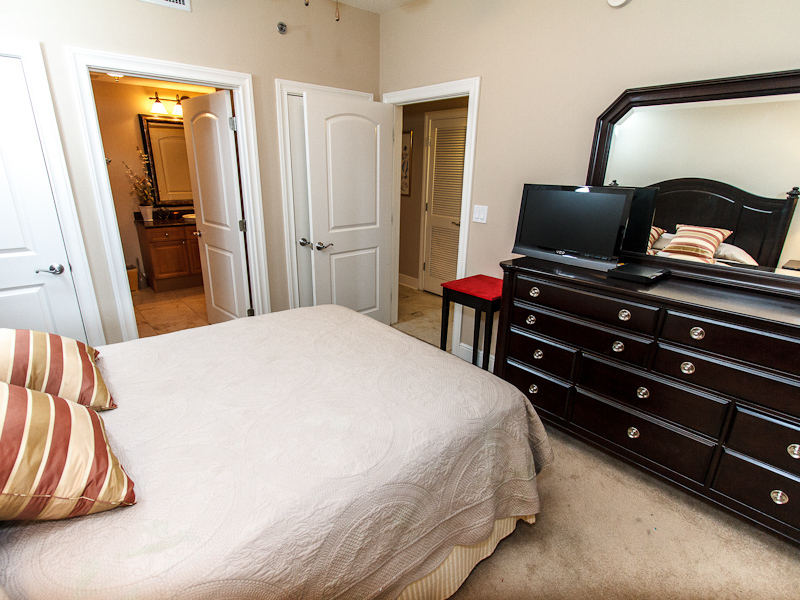 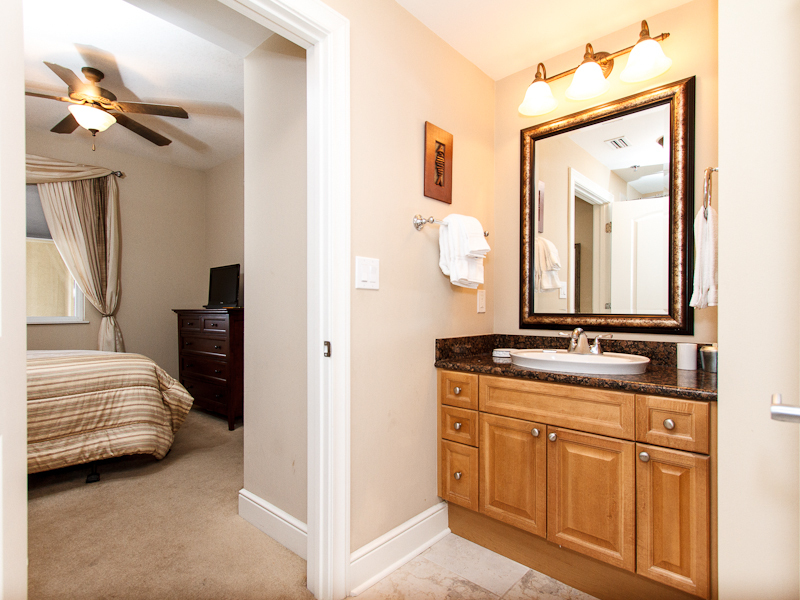 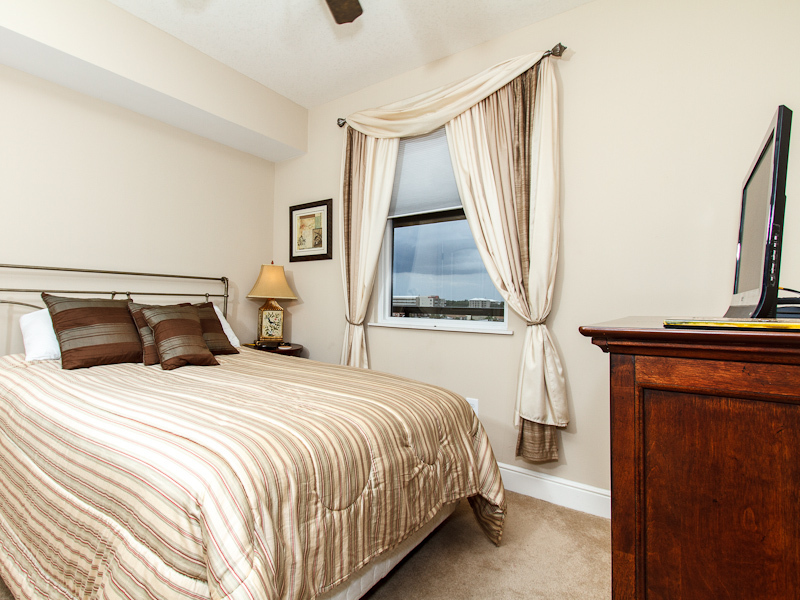 Granite countertops, stainless steel appliances, flat screen TVs in living room and bedrooms. 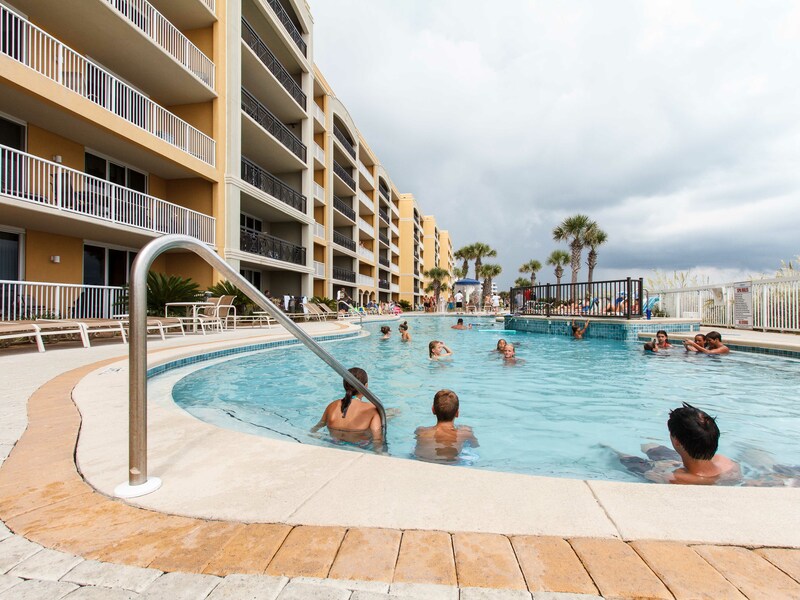 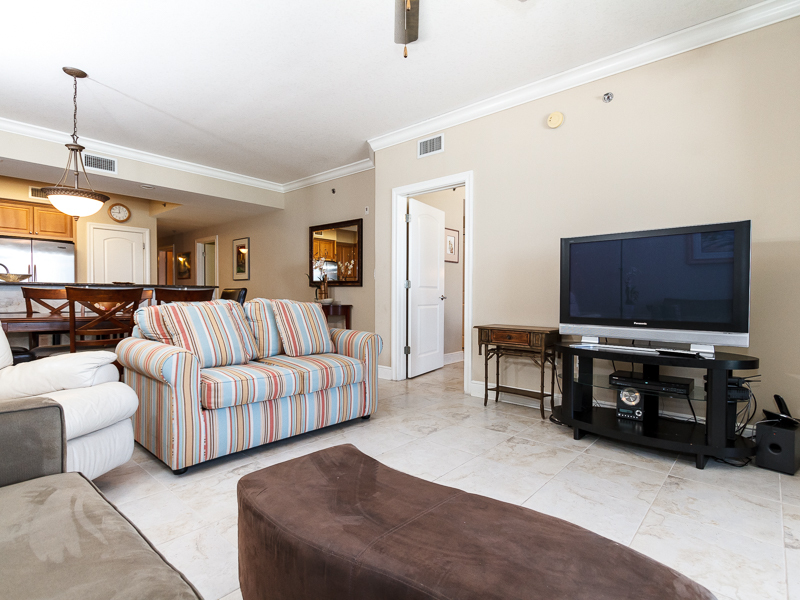 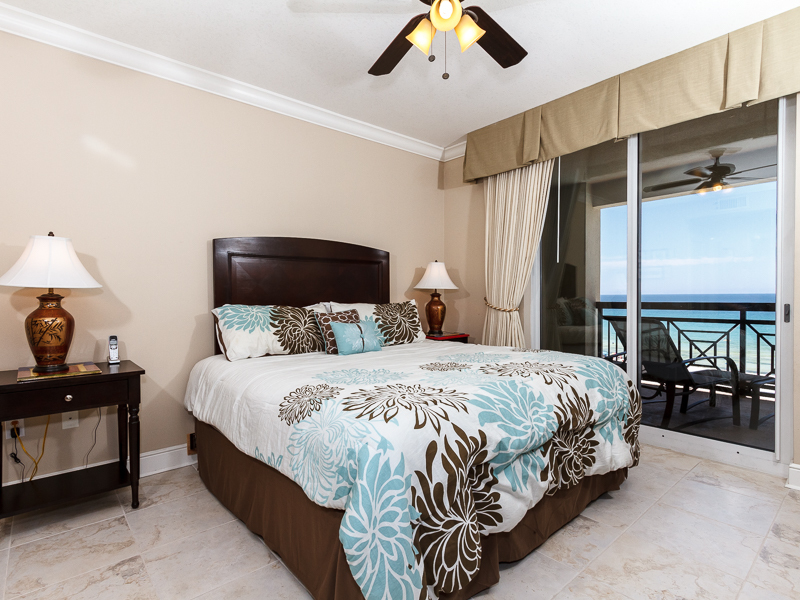 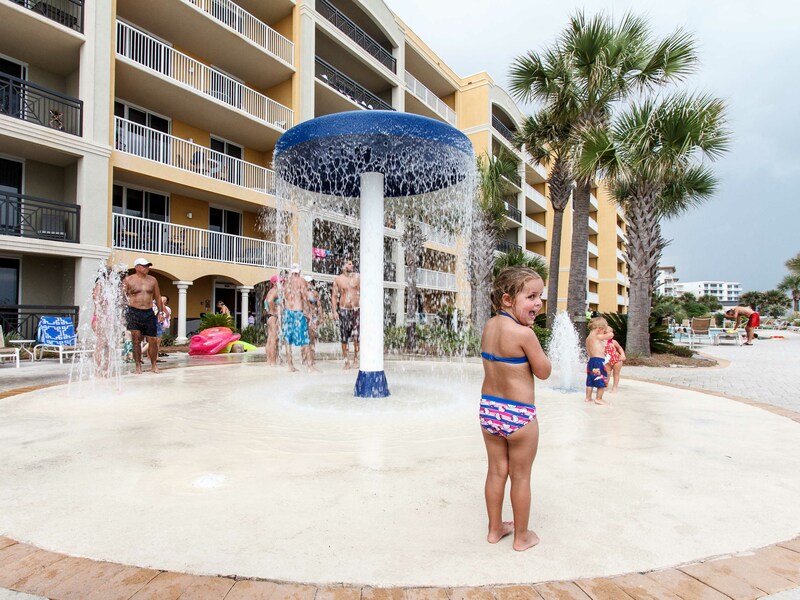 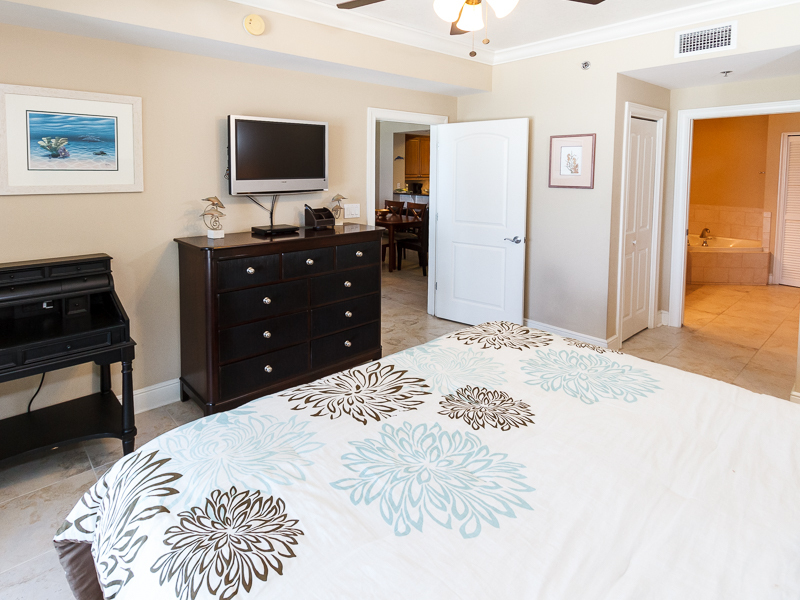 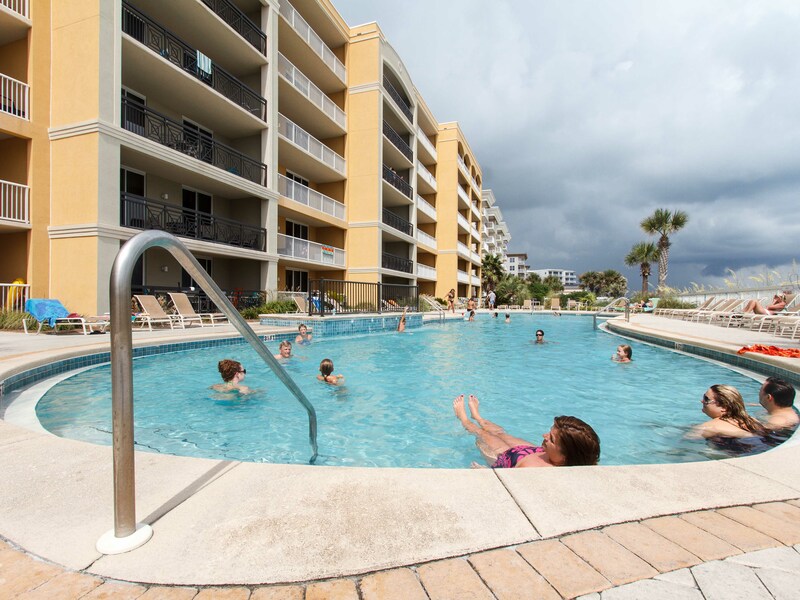 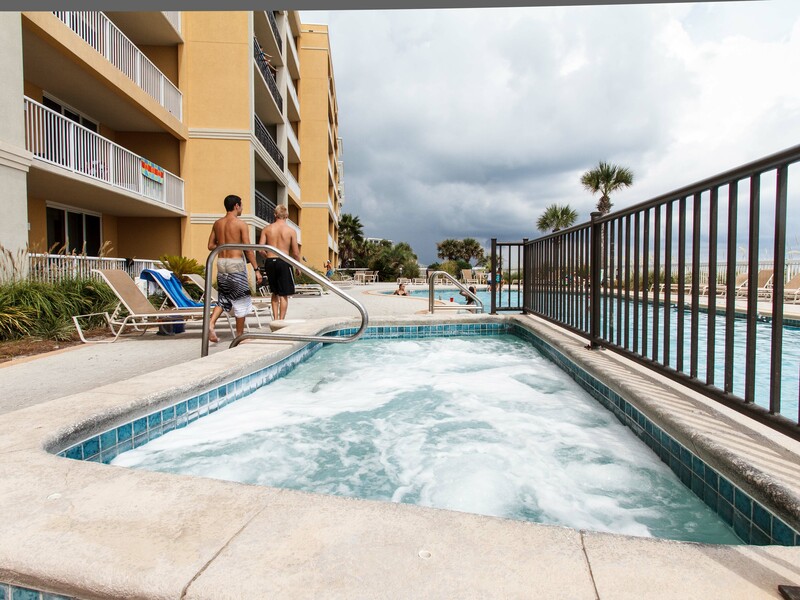 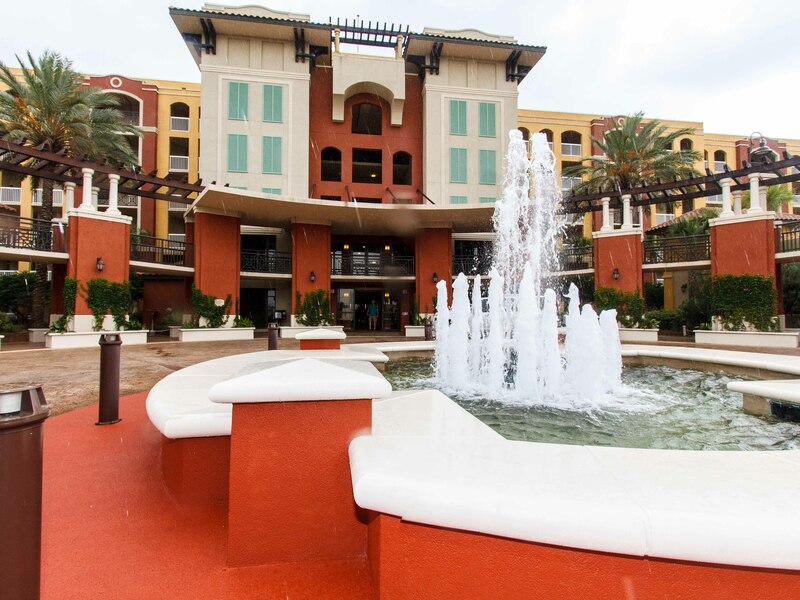 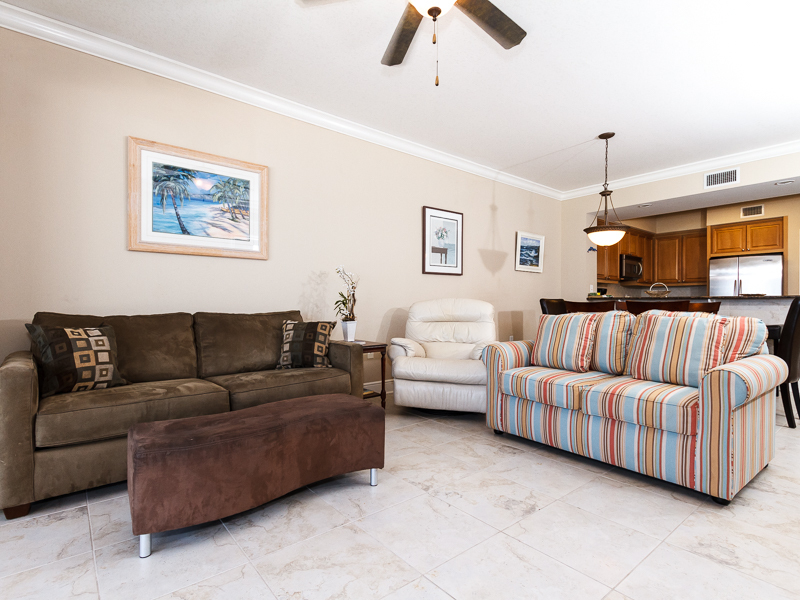 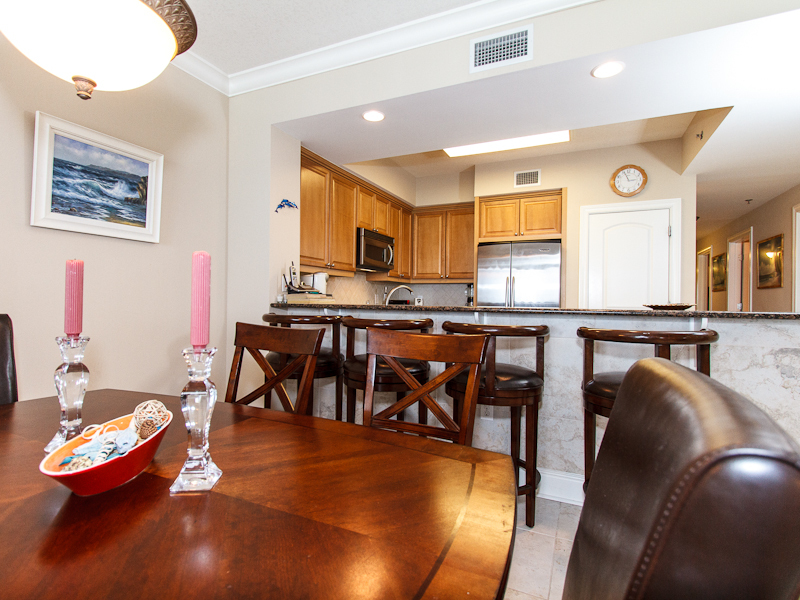 can enjoy the resort's two pools, each with adjoining hot tub, free wireless high-speed Internet access, and direct beach access by boardwalk. 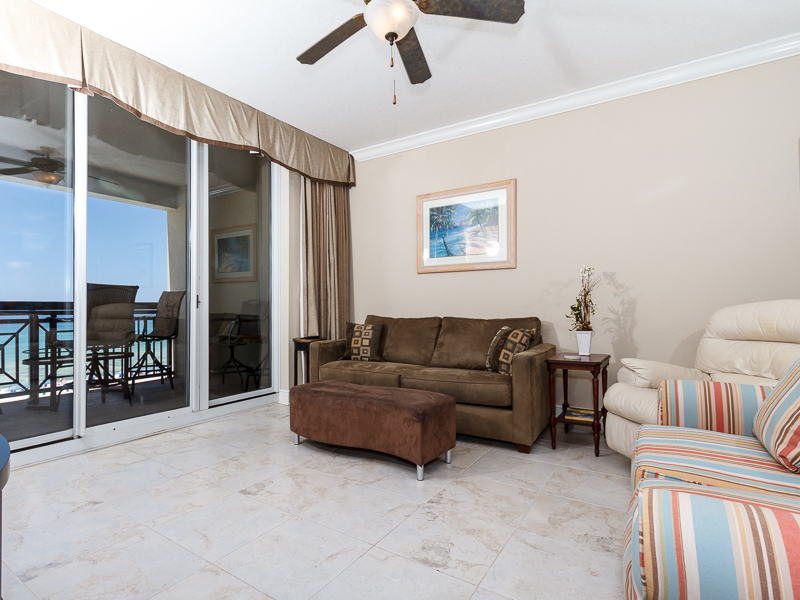 All of our daily and weekly guests receive the following complimentary guest package: 2 beach chairs and umbrella set up for you on the beach (March 1 to October 31); 18 holes of golf with 1/2 cart at Shalimar Pointe Golf Club daily; one free pass to a 2-hour Dolphin Cruise daily, 1 adult pass to snorkeling daily (April - October); nightly movie rentals, FREE Internet access.